When all round work and general handling tasks put particular emphasis on the wrists, you may need a versatile and durable glove with additional support. 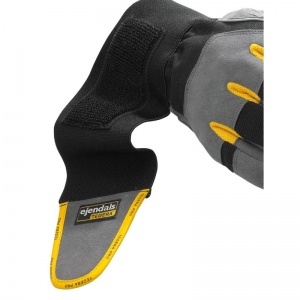 The Ejendals Tegera 9295 Wrist Supporting Work Gloves (Case of 60 Pairs) are durable chrome-free synthetic leather work gloves which offer full wrist support. With an ergonomically shaped design, the Ejendals Tegera 9295 fit perfectly to the hand and are suitable for several light to medium work applications. 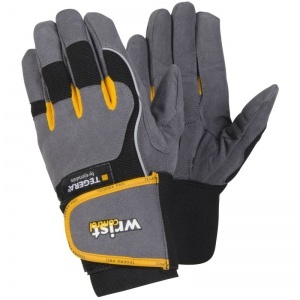 Through this listing, you can purchase the 9295 Gloves in case quantity, getting 60 pairs of gloves at a discounted price. Ideal for businesses of every size, this bulk pack allows you to save money on your essentials. To purchase these gloves in single pairs, please see the standard listing.